One week after Brad Keselowski earned his first win of 2019, his teammate held him off the exit of turn four to follow suit. 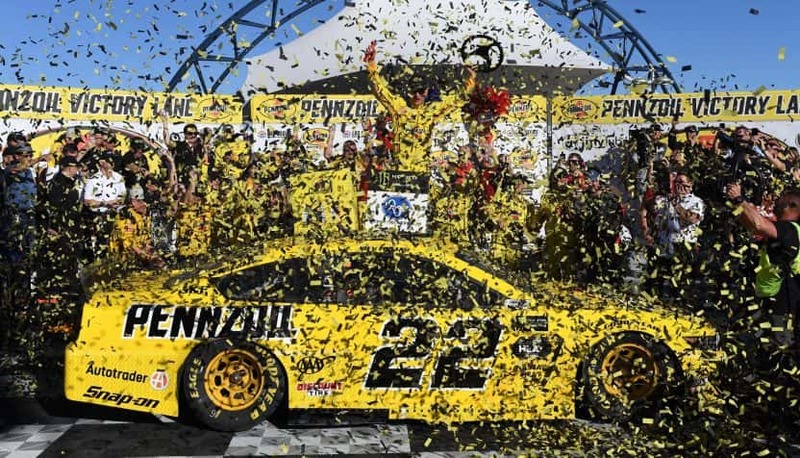 Reigning series champion Joey Logano led 86 laps on the way to victory lane in Las Vegas. Keselowski gave it one last shot on the final lap, but Logano was able to block last week’s winner to take the checkered flag. Kyle Busch settled for third, missing out on a three-peat for the weekend. Kevin Harvick led the most laps but lost the handling of his car late and wound up fourth. And Kurt Busch made it a solid homecoming for the Busch brothers with a fifth place run. 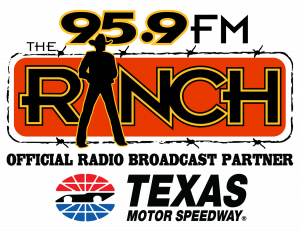 NASCAR returns to your home track for a triple header weekend MARCH 29th through 31st. Secure a Sights & Sounds 2-Pack presented by Kawasaki for only $99 which includes two O’Reilly Auto Parts 500 tickets, a scanner and two headsets. Details at Texas Motor Speedway.com. Hurry! Supplies are limited!